#UNBROKEN goes USA! Offical Selection! 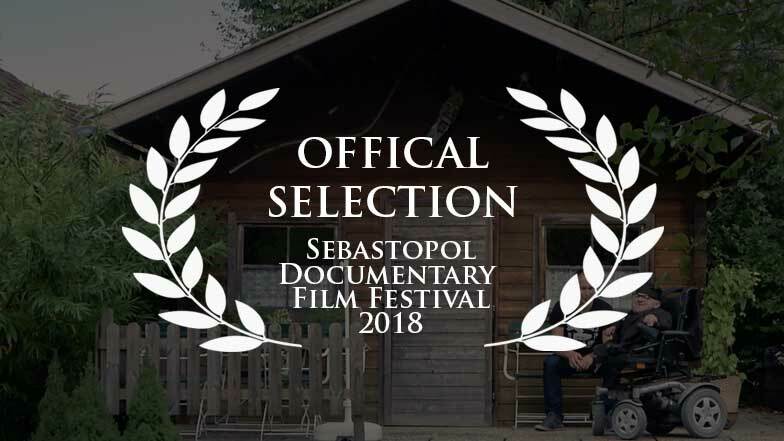 Sebastopol Documentary Film Festival, Screening: Friday, March 23rd, 4:30 p.m.